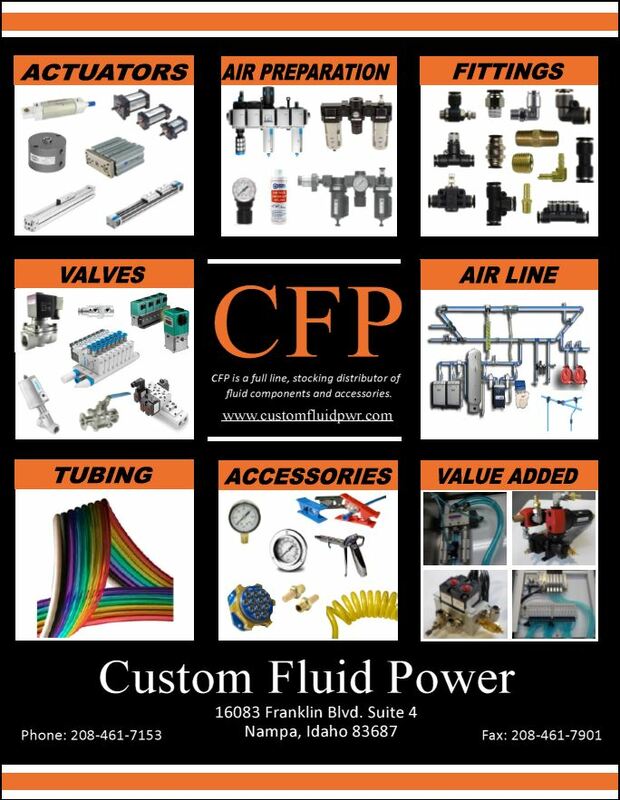 Custom Fluid Power offers vacuum products from leading supplier in the industry. Air-Operated, Single-Stage and Venture Vacuum Pumps, along with Suction Cups are just a few offered products. Innovative solutions form our suppliers have increased the productivity and lowered the costs in all application where vacuum product are used.